If you like electronic music, you’ve certainly admired Daft Punk’s glowing electronic helmets. While the originals are amazing, as shown in this Electronoobs tutorial, you can now make a very good replica for around $20 and 30 hours of print time. Print files for the helmet itself are based on this Thomas Bangalter build by the Ruiz Brothers, and similar to that one, a good amount of sanding and finishing was needed to give it a metallic look. 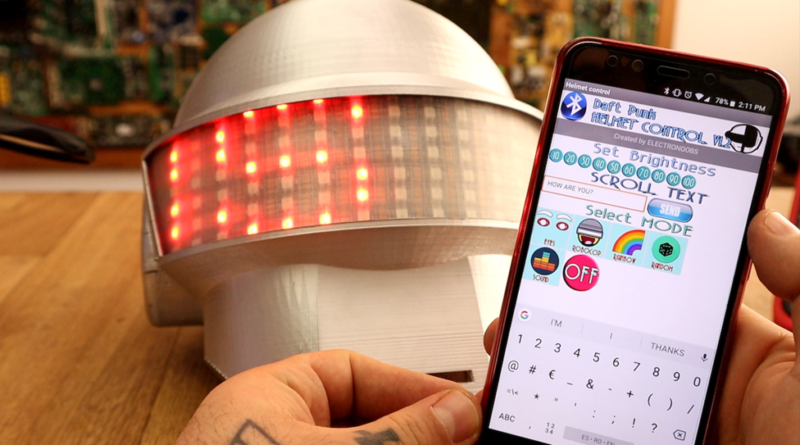 Electronoobs’ helmet features seven WS2812 RGB LED strips, all connected to an Arduino Nano. Everything is controlled over Bluetooth by a custom Android app made with the MIT App Inventor, along with a microphone that allows the visor to react to music. While the environment is important for any musical performance, generally it’s not an active part of the show. 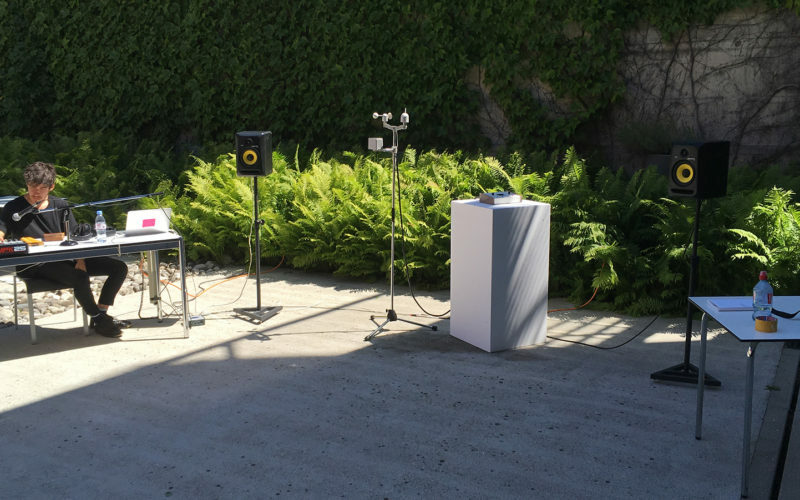 Adrien Kaeser, though, has come up with a device called the “Weather Thingy“ that integrates weather directly into electronic music performances. 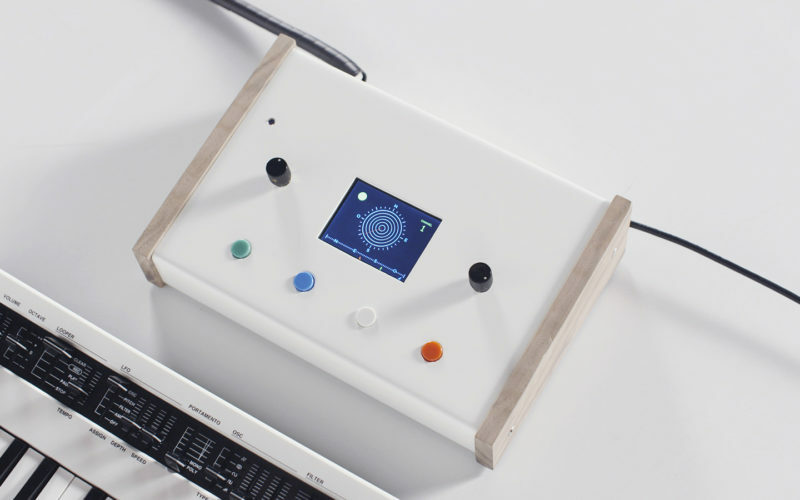 It’s able to sense wind direction and speed, light intensity, and rain, translating this data into MIDI inputs. Hardware for the project includes an Arduino Mega and Leonardo, a small TFT screen to display the element under control and its characteristics, an ESP32 module, a SparkFun ESP32 Thing Environment Sensor Shield, a SparkFun MIDI Shield, high speed optocouplers, rotary encoder knobs, and some buttons.